And not enough patience, either. 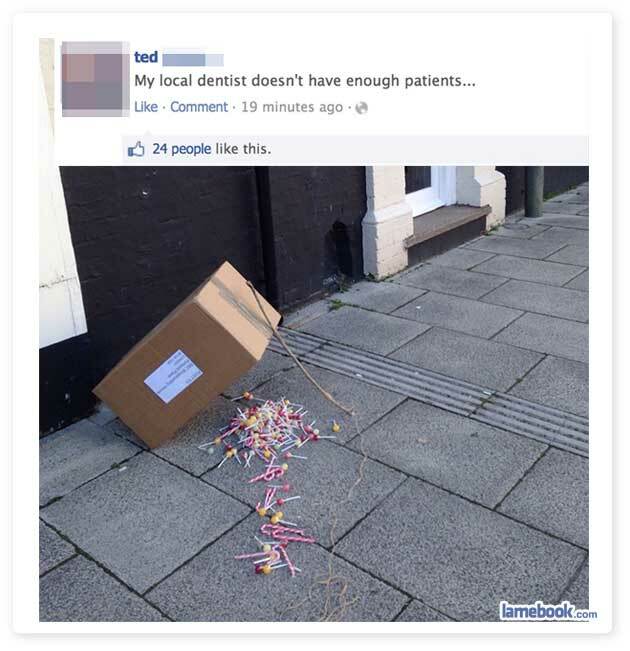 You sure your dentist isn’t a peadophile? You’re gonna need a bigger box (boat)!